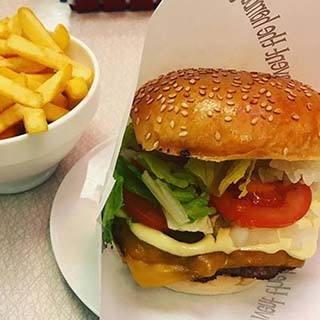 Eddie Rocket's is about all things retro, fusing classic American fare with exciting new menu additions, all brought to you in a feel-good, fifties diner. 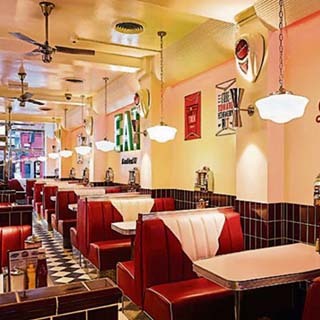 With over 40 restaurants Nationwide, Eddie Rockets has become one of Ireland's favourite diners! 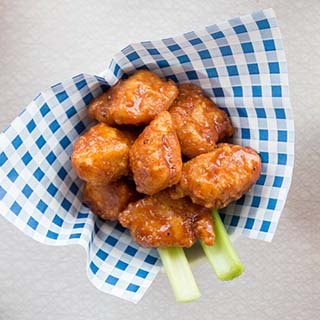 Young or old, you will enjoy Eddie Rocket’s energetic vibe, classic American cuisine and retro design served by friendly attentive staff. 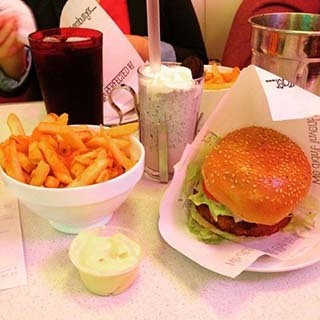 Open 7 days a week, Eddie Rockets will provide you with a taste sensation that will make you visit again and again! How it Works: Use this gift voucher on AllGifts.ie to order a gift card for use in any Eddie Rocket's Restaurant. Or you can swap this voucher for any other gift or voucher listed on AllGifts.ie. Eddie Rockets gift cards are posted out free of charge once ordered. PLEASE NOTE: This voucher is only valid on AllGifts.ie - cannot be used directly at the restaurant! For individual store opening hours, please click here. Please call your nearest restaurant to find details of seasonal opening hours and to make a booking. 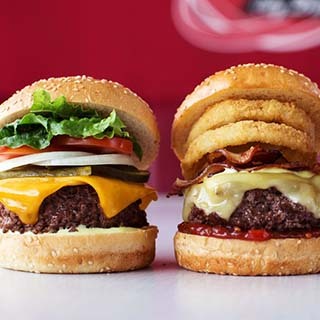 To find your closest Eddie Rocket's 41 locations, please click here. Eddie Rocket's vouchers are available in denominations of €10 and €20 (e.g. €20, €30, €40 etc). Minimum voucher value is €20. 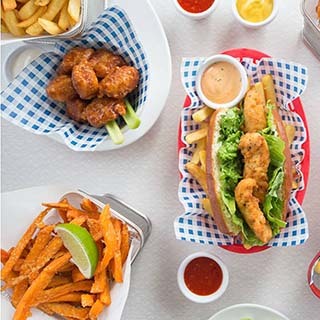 Eddie Rocket's is about all things retro, fusing classic American fare with exciting new menu additions, all brought to you in a feel good – fifties Diner. 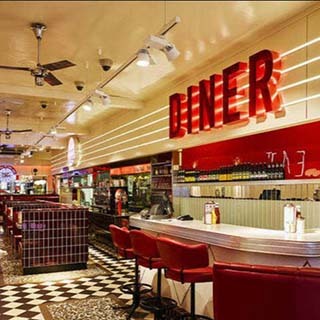 With over 40 restaurants Nationwide, Eddie Rockets has become one of Irelands favourite diners! Use this gift voucher on AllGifts.ie to order an Eddie Rocket’s voucher for use in any of their restaurants. Or you can swap for any other gift or voucher listed on the AllGifts.ie website. Eddie Rockets vouchers are posted out free of charge once ordered. Eddie Rocket Gift Cards are posted out free of charge, normally within 5 working days.